And it's the best tempura in Manila! (SPOT.ph) Poblacion regulars know that for the best tempura in Manila, you have to drop by Ebi 10 at Poblacion's Tambai Alley. 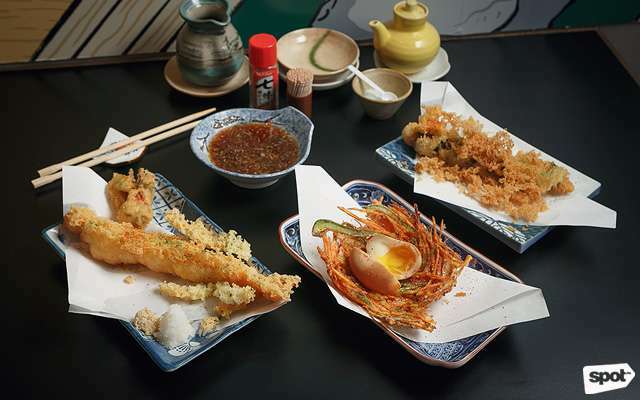 Searching for the cozy little eatery takes a bit of legwork, and securing a seat requires a bit of luck, but it's all worth it once you have their tempura, with buttery-flaky batter encasing tender shrimp. If you can't get enough of Ebi 10's tempura, you can have your unlimited fill of it for P499 on all Mondays of February. Ebi 10 currently sits at first place of SPOT's Top 10 Tempura list, especially for their signature buttery batter. 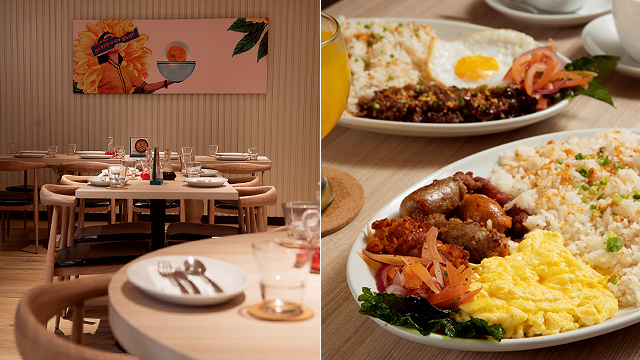 Feast on unlimited servings of Small Shrimp, Ika, Scallop Popcorn, Kani, Asohos, Stuffed Mushrooms, Sweet Potato, Eggplant, and Soft-Boiled Egg. The deal also includes unlimited plain rice. 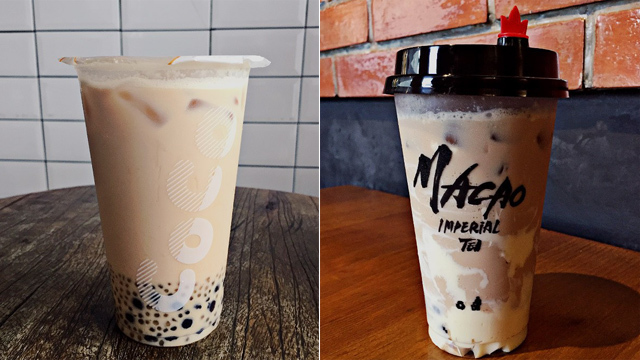 If you can't get a seat at their hole-in-the-wall in Poblacion, you can also catch this deal at their second branch at Courtyard 453 in San Juan City. 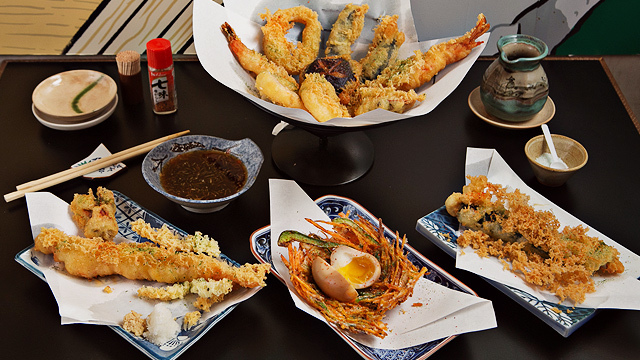 Unlimited tempura is available from 6 p.m. to 1 a.m. in Poblacion and 11 a.m. to 11 p.m. in San Juan.